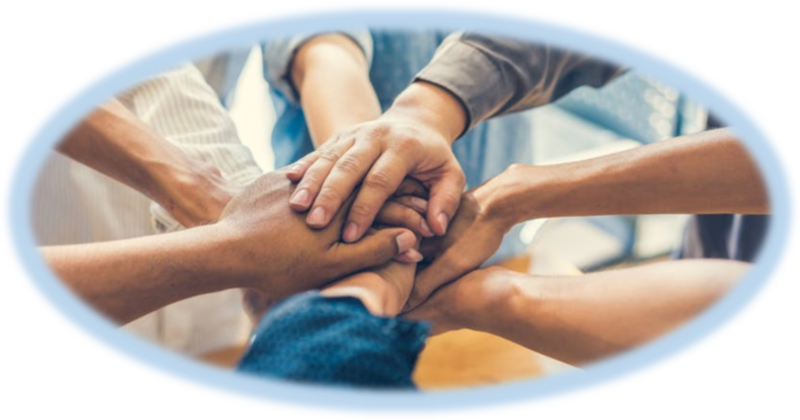 Rockdale Coalition – Working Together. Making a Difference! Working Together. Making a Difference!